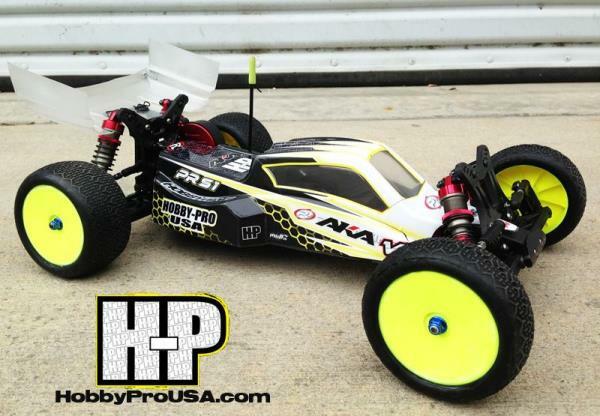 Hobby Pro USA introduces the new and improved 2014 Edition of our Hobby Pro PRS1 2wd Buggy. This years kit comes with the following additions and or changes. 12.75mm Big Bore Shocks that soak up the terrain while providing exceptional stability and performance. Machined Tapered Pistons provide response and consistent dampening for a competitive edge that you can feel! 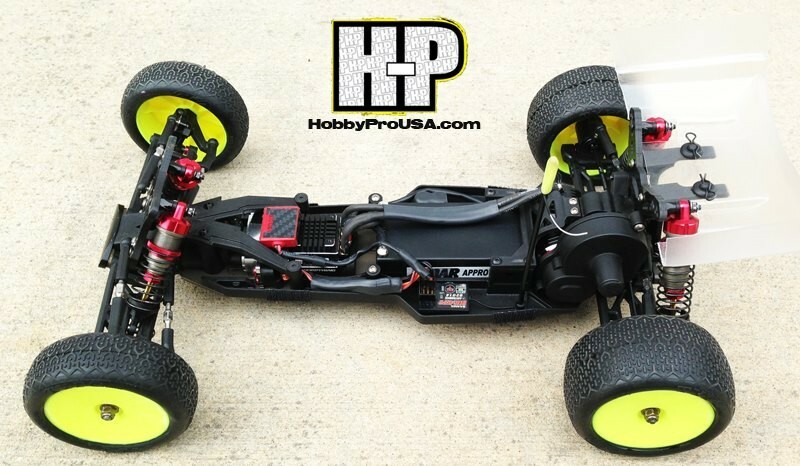 The PRS1’s innovative Chassis Layout centralizes the weight for consistent weight transfer and a very sleek look. *Carbon Fiber Towers and CNC Caster Blocks shown in picture sold separately.